Madeline was born in Cienfuegos (Cuba). From her earliest she's danced in kids groups in Cienfuegos province. This experience resulted in dance becoming her passion and profession. She has finished Escuela de Bellas Artes in Havana as a dancer and instructor specializing in afro-cuban and tradicional dances. For two years she has been an soloist in "Guanaroca" ballet in her home province. She moved to France in 1994. In 2001 she has become a founder and a choreographer of folk group "Batakim" and a artistic director of a few dance schools in Toulouse and Paris. During all these years Madaline performed as a dancer with a leading Cuban bands that play salsa. She was, as well, an instructor in many festivals and a part of Cubamemucho team. Moreover she has been dancing for many years with folk group "Okilakua". 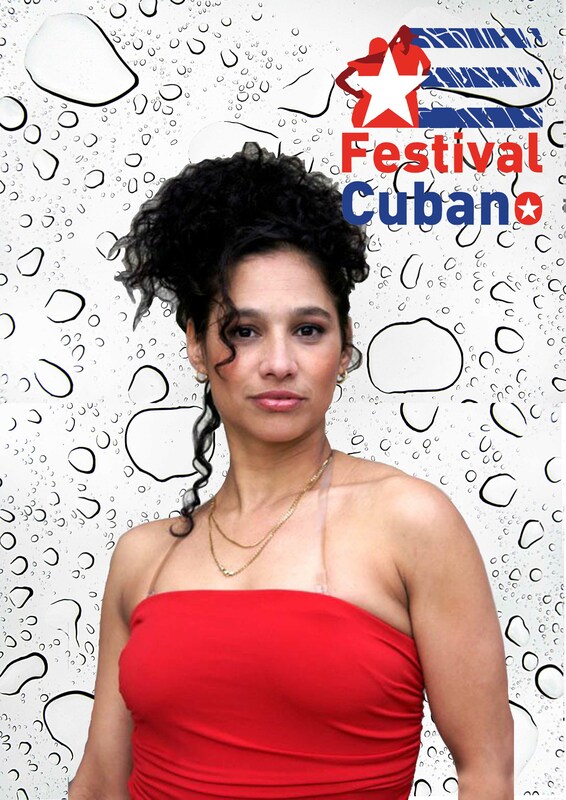 She is a promoter of Cuban culture. She organizes trips to Cuba (from Cienfuegos, Havana, Trinidad). Last but not least from 2010 as and artistic director she has been managing Salsyando dance school in Toulouse.